On Thursday, October 23, 2008, Peter Stanbury and I launched the first in our own series of multi-media presentations we’re organising about enjoying comics. 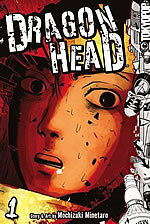 Discovering Manga focused on the manga explosion currently invading bookshops, libraries and art galleries. My talk invited the audience to discover the secrets behind manga’s most dazzling creators and characters. 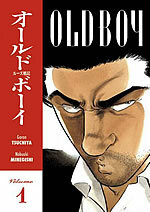 Manga appeals to everyone and sells in their millions. 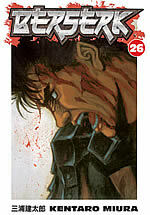 So how have comics become so massive in Japan and why are their fame spreading like wildfire around the world? How can you read manga to enjoy them at their fullest? What gives these stories such power? What’s a good manga in English to start with? The turnout and response to the talk was really positive and we’re already lining up our next talk for the near future, so join the mailing list to hear first about the next Gravett & Stanbury event. Meantime, several members of the audience asked for a Discovering Manga Recommended Reading List covering the main Japanese books which I spoke about, all translated into English and available now. So below is the official PG Rated Manga list, with links to more reviews and features where appropriate for further coverage. Happy Reading! 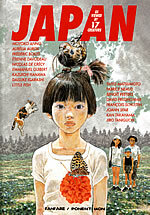 Single volume anthology of short stories by Japanese artists about their hometowns and by visiting French artists. 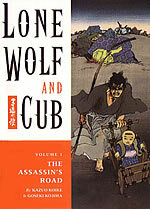 Kazuo Koike and Goseki Kojima’s classic 28-volume historical epic about a rogue samurai father and his son. 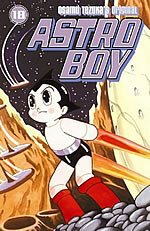 Osamu Tezuka’s robot Pinocchio, now being reissued in double-book compilations ahead of his big movie next year. 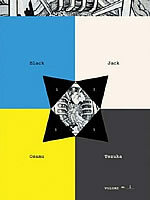 Tezuka’s scarred super-surgeon-for-hire, now in an unflipped and complete series. 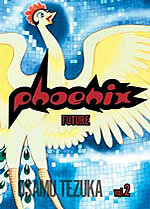 Tezuka’s unfinished masterpiece about the firebird and its promise of immortality. Compelling 800-page single-volume drama about the medical and moral issues behind finding a cure for a disease which turns humans into beasts. 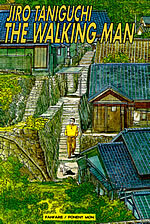 Keiji Nakazawa’s memoir of his boyhood survival of the atomic bombing of Hiroshima and its terrible aftermath, six of ten volumes translated so far. 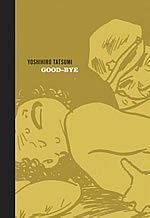 Dark short stories about modern Japanese society by Yoshihiro Tatsumi, founder of gekiga or "dramatic picture" comics. 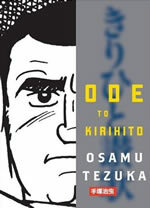 The third volume in an on-going reprint series edited by Adrian Tomine. 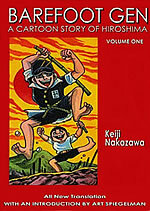 Kazuo Umezu, the Stephen King of manga, created this 11-volume chiller about schoolkids transported to a terrifying wasteland. 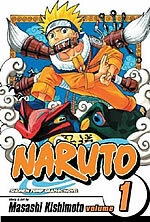 Masashi Kishimoto’s ongoing saga (33 volumes and counting) about a feisty, fox-spirited ninja trainee. 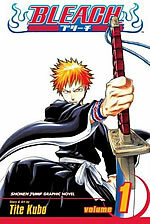 Also from Shonen Jump, Tite Kubo’s serial about a teenage boy who becomes a sword-wielding Soul Reaper. Naru is the only boy living in an all-girl dormitory on this 14-volume teen rom-com by Ken Akamatsu. Two prodigies, Light and ‘L’, play a complex cat-and-mouse game of wits across 12 volumes. 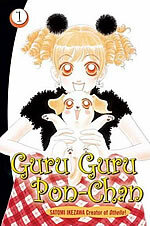 Satomi Ikezawa’s love story between a young man and his dog Ponta, who transforms into a girl, complete in 9 volumes. 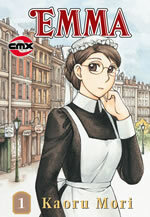 A lowly housemaid and an upper-class gent fall in love in Victorian London, 7 volumes by Kaoru Mori. 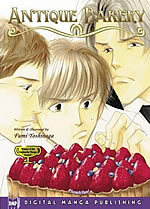 Fumi Yoshinaga’s 4-volume story of passions and secrets between the men at a popular patisserie. Miwa Ueda of Peach Girl fame shows how a school counsellor helps an "ugly duckling" twin find true love. A city dweller finds calm and contemplation in nature in Jiro Taniguchi’s elegant vignettes. 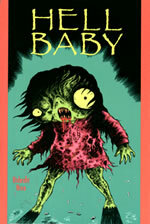 Hideshi Hino’s tragi-comic horror about an abandoned freakish child. Young survivors of a train crash struggle to make sense of a devastated Tokyo, 9 volumes by Minetaro Mochizuki. 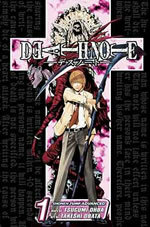 A man inexplicably imprisoned for ten years seeks answers and revenge in the manga which inspired the hit Korean movie, 8 volumes. 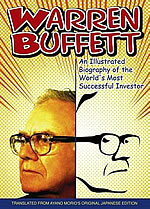 A biography of the financial wizard by Ayano Morio. 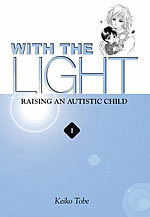 A mother’s experiences raising her autistic boy by Keiko Tobe, two big volumes so far. 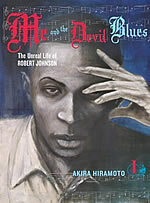 A fictionalised, fantastical biography of Delta Blues icon Robert Johnson by Akira Hiramoto. 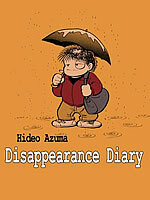 Hideo Azuma’s good-humoured account of disappearing from his family and work and living rough. 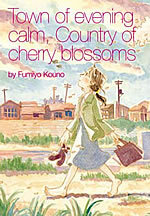 The moving story of a radiation victim’s tragic decline by Fumiyo Kouno. 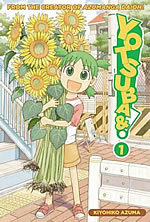 Charming tales of life through a little green-haired girl’s eyes by Kiyohiko Azuma. 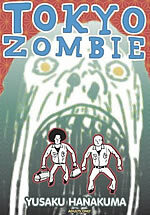 Schlocky sick humour and social satire about the living dead by Yusaki Hanakuma. 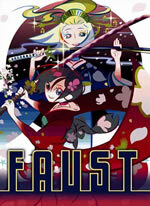 An anthology of illustrated short fiction and full colour manga. A classic recovered from 1971, Seiichi Hayashi’s tortured romance between two struggling young commercial artists. 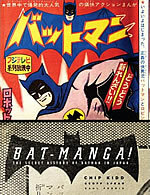 Batmania was massive in 1960s Japan, including these original, official manga by Jiro Kuwata, reprinted for the first time. 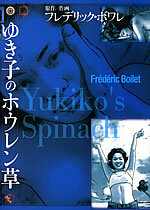 Frenchman in Tokyo Frédéric Boilet’s autofiction reportage about an affair with his Japanese muse.